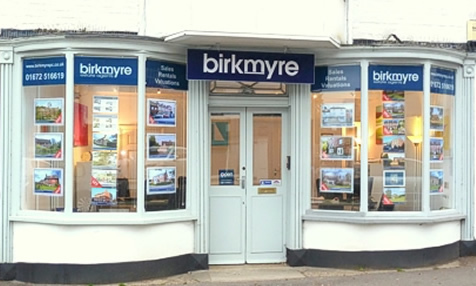 Dominic Birkmyre, a Member of the Royal Institution of Chartered Surveyors, founded Birkmyre Property Consultants in the summer of 2009 and has been operating from offices in the historic Wiltshire town of Marlborough ever since. Birkmyre Property Consultants offer an efficient tailor-made professional sales and rental service using all the marketing tools and skills to ensure full national and international coverage. Focussing on the Wiltshire, Hampshire and Berkshire areas we have added value further afield. 2018 has been an unpredictable market and our approach has enabled our clients to achieve results even when the odds were stacked against us. I look forward to continuing this trend by expanding our market share and looking after our clients. 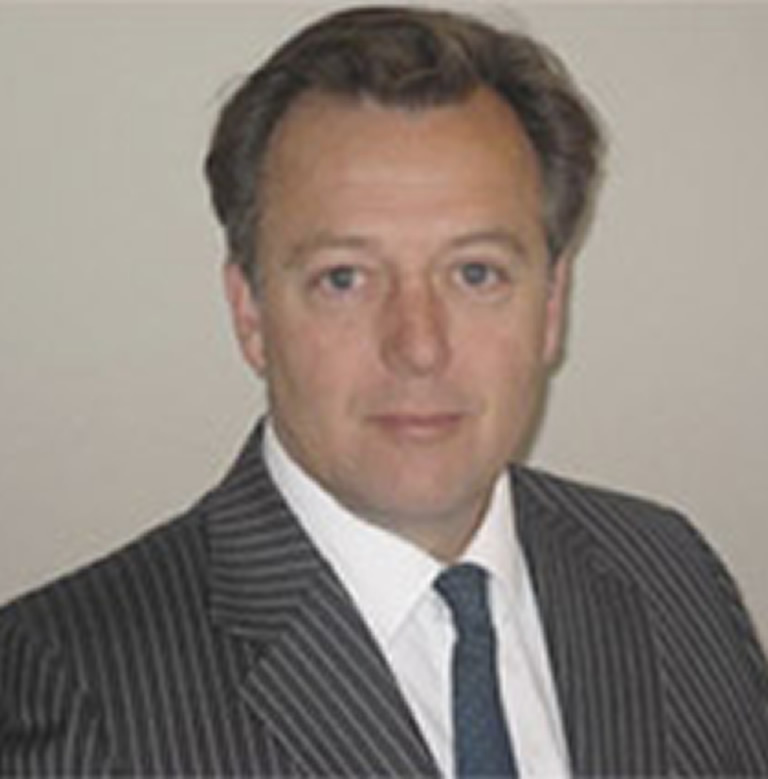 Dominic has had 35 years experience in the property market including commercial investment, development and residential agency across the UK and 12 years running the Marlborough office of one of the UK’s leading Country House Sales and Rentals Agency in the Wiltshire and Berkshire area. Having lived and worked in the area for over twenty years, Dominic has great local knowledge and a good and empathetic understanding of the requirements of vendors, purchasers and landlords. Luci has lived and worked in the area since 1984. She spent 8 years setting up and running the Lettings Department for a leading UK Estate Agents in Marlborough, subsequently taking up a role as Company Director of a new and innovative company where she remained for 7 years until the company moved its offices to Texas. 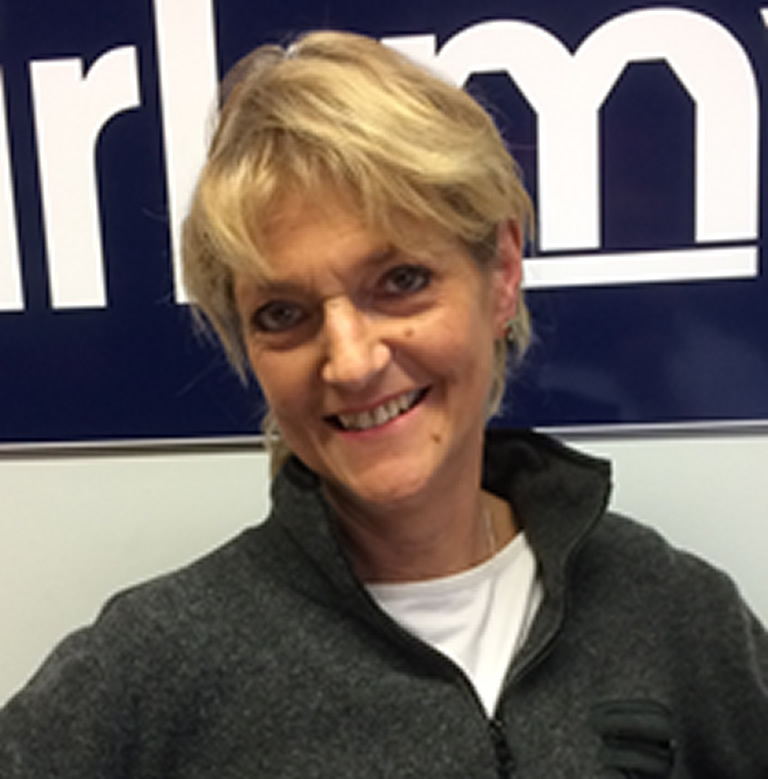 Lucinda joined Birkmyre Property Consultants in 2017 and since then has managed the Lettings Department.